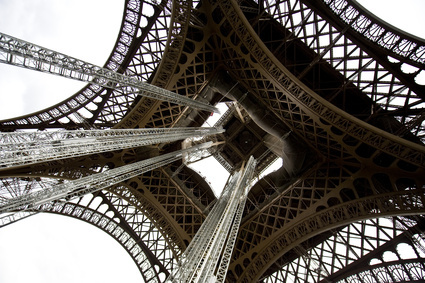 The Eiffel Tower is France’s most famous cultural icon. It is one of the most recognizable and well loved structures in the world. No wonder tickets to its world famous summit sell out in a flash. Don’t fret – here you can purchase tickets for you, your family and loved ones when other sites and the box office tickets have sold out. Purchase these ‘skip the ticket line’ tickets and head straight up to explore the sights at your own leisure. The tariff for individual tickets to the second floor is €42.00 per person.